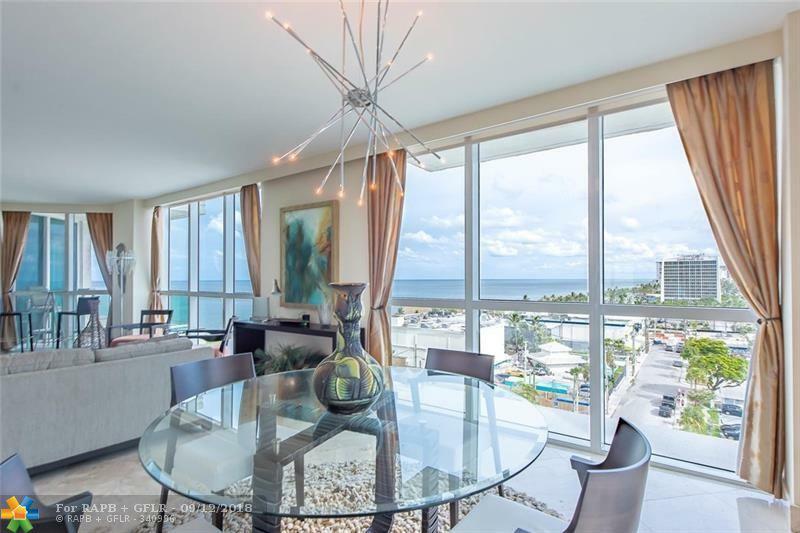 STUNNING SHOWPLACE AT LAS OLAS BEACH CLUB" ENJOY SPECTACULAR VIEWS OF THE OCEAN AND INTRACOASTAL FROM THIS 2 BED 2 BATH GEM LOCATED RIGHT IN THE HEART OF FORT LAUDERDALE BEACH. 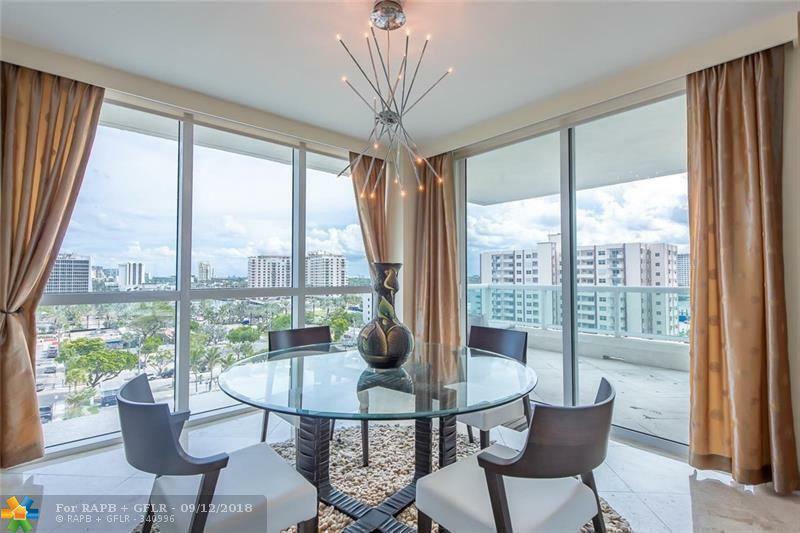 FEATURING A WIDE OPEN DESIGN SURROUNDED BY FLOOR TO CEILING GLASS TO LET IN ALL OF THE BRIGHT SUNLIGHT. 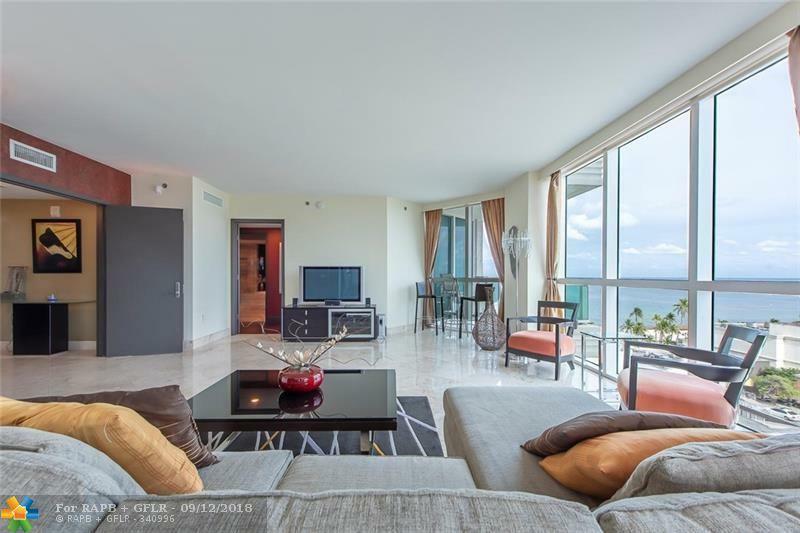 THIS RESIDENCE OFFERS MARBLE FLOORS IN THE LIVING AREAS AND BATHS ALONG WITH WOOD FLOORS IN THE BEDROOMS. MOTORIZED SHADES IN THE GREAT ROOM COMPLETE THE DESIGNER PACKAGE. DON'T MISS THIS OPPORTUNITY! 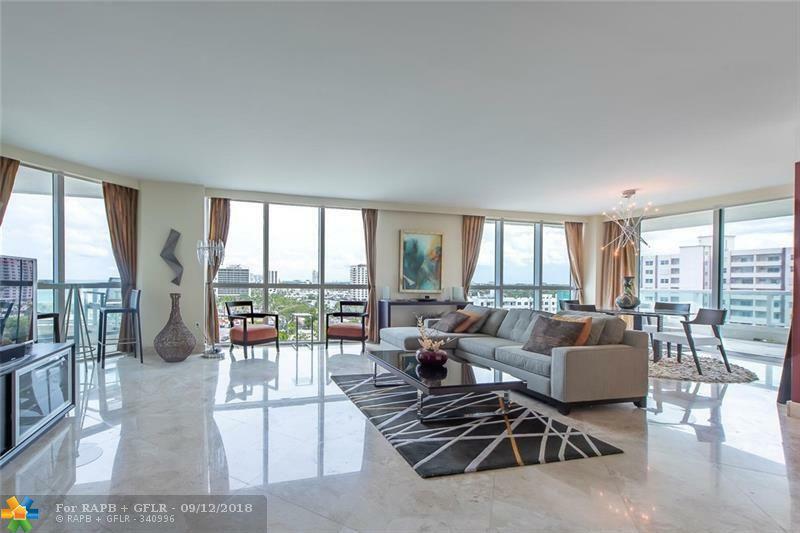 This listing is courtesy of Prime Real Estate Collection.